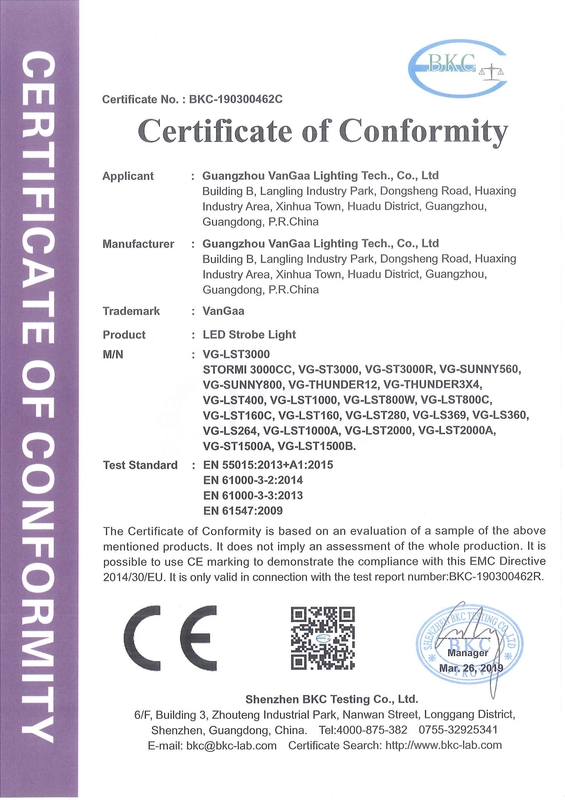 Company Overview - Guangzhou Vangaa Lighting Tech. 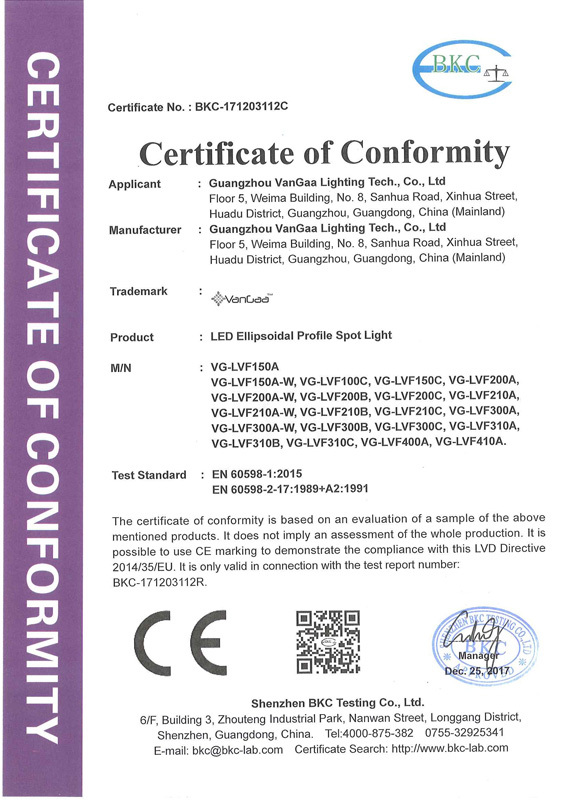 Co., Ltd.
2YRSGuangzhou Vangaa Lighting Tech. 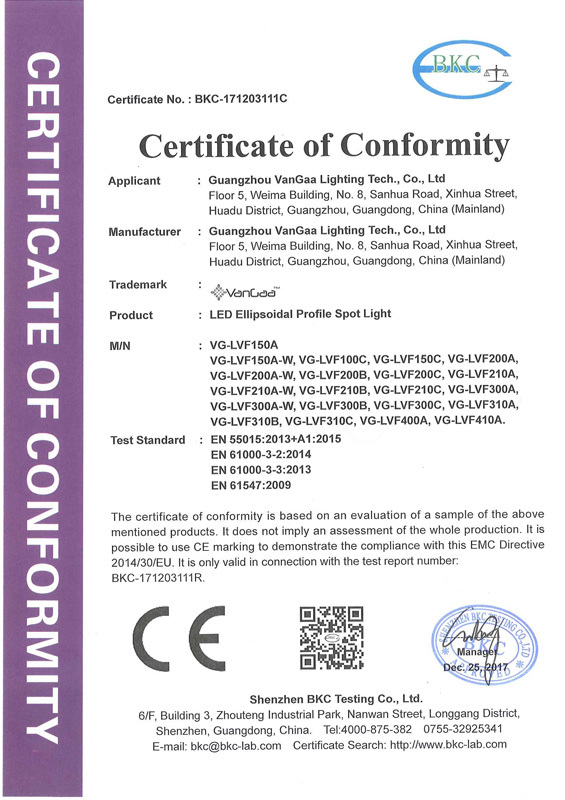 Co., Ltd.
VanGaa Lighting Co., Limited is an internationally recognized company that focus on energy efficient LED technology for professional studio and stage lighting fixtures. We are involved the business of lighting fixtures designing, manufacturing, selling, events and project designing, installation, after-sales service and others. 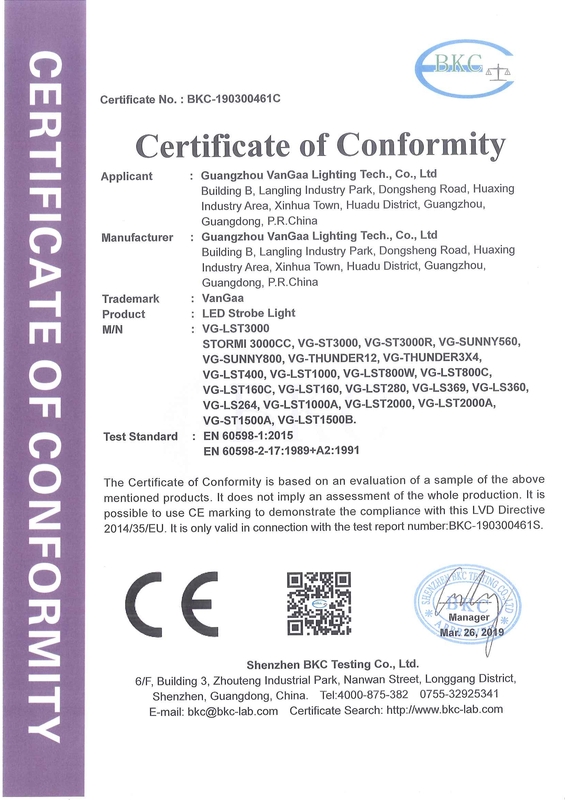 VanGaa Lighting is established on 2006 in Guangzhou, and we have made up our own factory on 2009 which owns three production lines now. 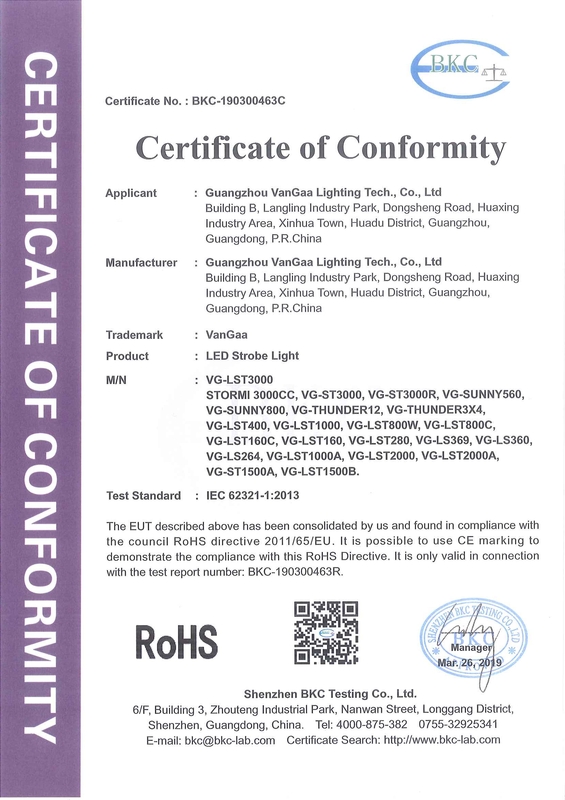 We design and developed the professional studio lighting fixtures, such as the LED Fresnel Spot Light, LED Profile Spot Light, LED Meeting Room Panel Light, and the stage lighting fixtures, such as LED Moving Head Light, LED Par Light, Moving Head Light. Our company incorporates the latest in production processes and quality assurance to ensure that its products meet the highest standards of quality and refinement. 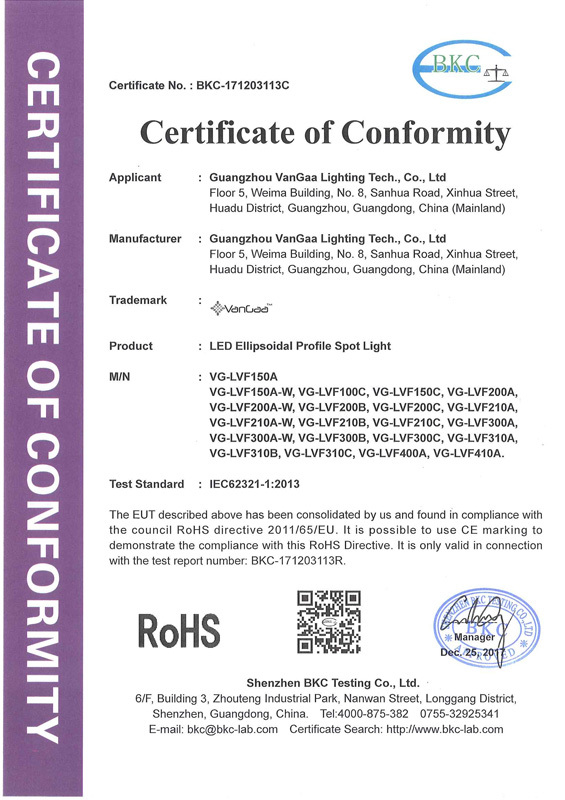 The products made by this manufacturer strictly comply with ISO9001:2008, ISO14001:2004, CE and RoSH safety standards. Our company's reputation is founded upon innovative, pragmatic design and manufacture of a focused and professional range of LED studio and stage lights. According to our principle "Achieving Users' Value", we design, manufacture and popularize the quality, professional and practical fixtures for studio and entertainment. Our PrinciplesEnvironment friendly and Energy frugally, lighting the green worldSupply Reliable Quality ProductDeliver on TimeOffer Professional Technical supportInvest in R&D and stay at the forefront of technologyRigorously test everything we makeInitiative to communicate with our customers Innovation, Quality and Performance, We are Achieving Users' Value!